Good news for Galaxy 6 onward users: Samsung has started to develop Android 6 MArshmallow to replace the Lollipops from the present range of models. while this is good news for users mentioned above, Samsung Galaxy 4 users like me will have to be contended with the the Lollipops we have in our smartphones. Or may be trade off their gadgets with the newer models to eat MArshmallows. 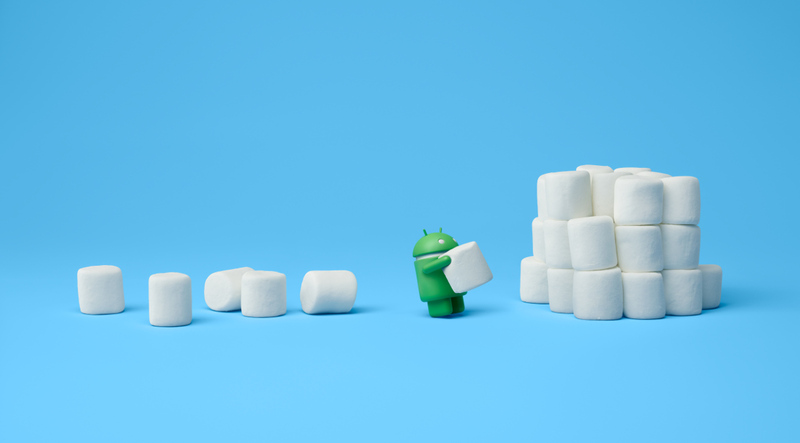 However, Galaxy Note 4 users will be able to chew the marshmallows.